One thing the past few years have taught me is that you cannot take life for granted. Or time, for that matter. A few months before their wedding, I met with Bochi and Penni at Radio Coffee and chatted about their wedding. I loved all the little nods to Austin they were planning to bring to their intimate wedding filled with a lot of out of town guests. 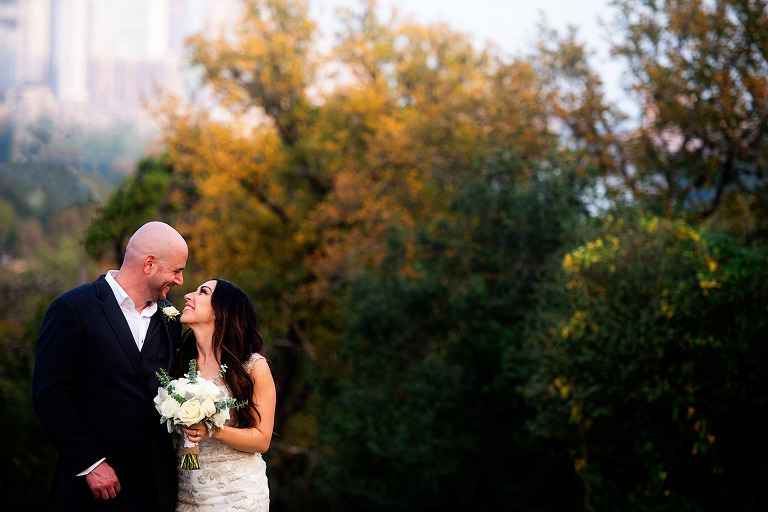 With a gorgeous view of downtown, they decided to hold their wedding at the Zilker Clubhouse. With cupcakes from the amazing South Austin own, Sugar Mama’s Bakeshop, a guitar for the guests to sign, a poet providing on the spot unique poems, a Photo Booth, dancing under the strands of lights … it was a perfect, magical evening. Everything one could hope for. I’ve shot a fair number of weddings over the years and what I loved the most about Bochi and Penni’s wedding was the toasts. Usually, during toasts guests can get restless and start chatting, quietly … but this was not the case that night. Everyone listened. Laughed. Loved. Agreed with the sentiments given. It was – amazing. 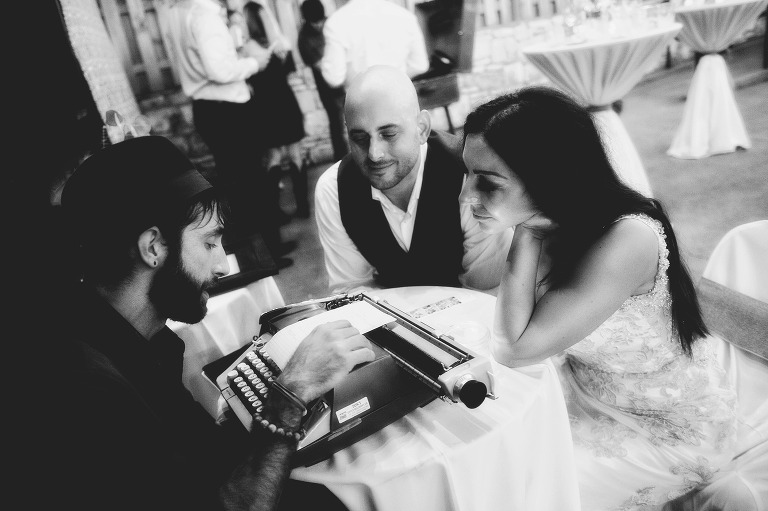 I know this blog post comes some time later, but to Bochi and Penni – I thank you both for allowing me to come and document such an amazing day in your lives. I hope it was as perfect as you had hoped for.